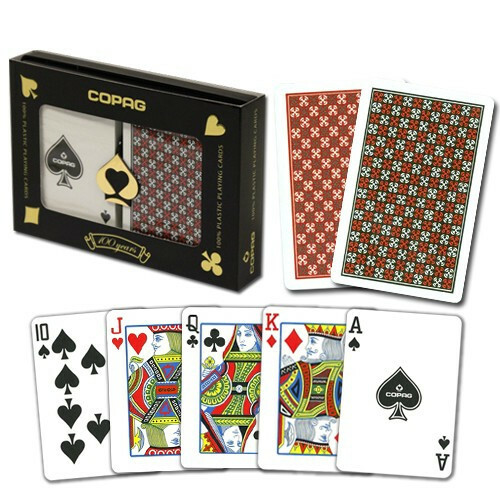 Get yourself a new set of high quality plastic playing cards with a classic look. 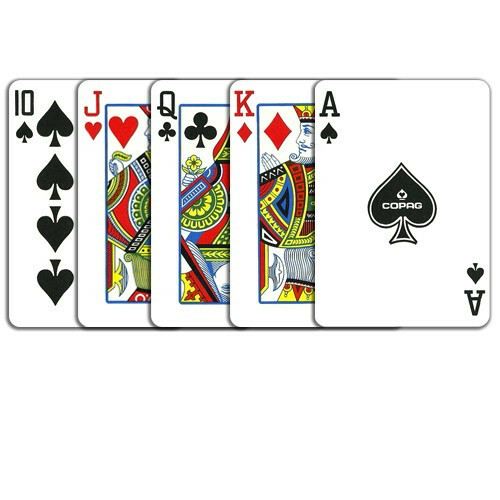 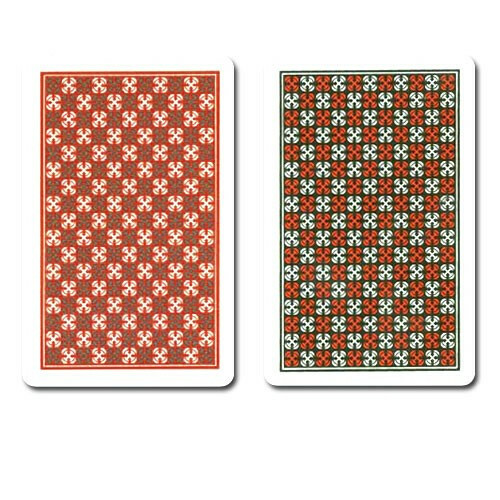 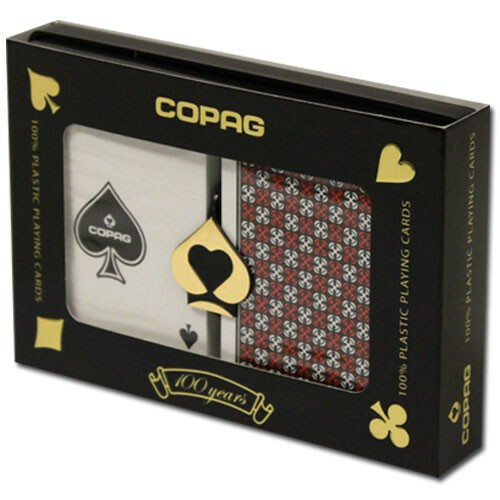 In this set, you get 2 decks (Red/Black) of COPAG Master Series playing cards, poker size (2.5" x 3.5") with regular index (smaller numbers). 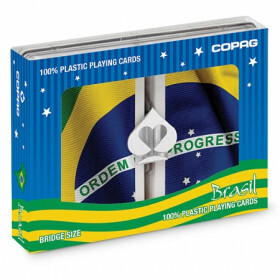 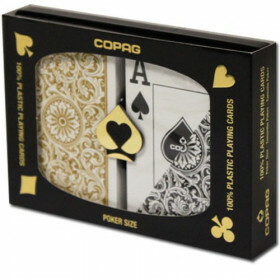 COPAG's Master Series plastic playing cards feature a traditional, classic design. 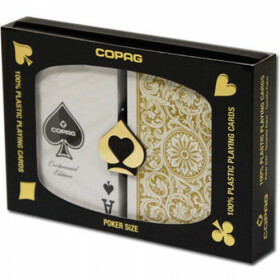 These cards are made out of 100% plastic so they will last up to 50 times longer than cheap playing cards. 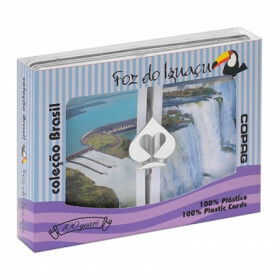 Spill your drink, just wash them up with cold water! 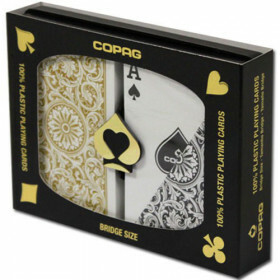 Enjoy the look and feel of a high quality plastic playing card set and stop playing with those old worn out dimestore cards.